For high performance solar panels without the premium price Gold Coast Solar Power Solutions use and recommend JA Solar panels. 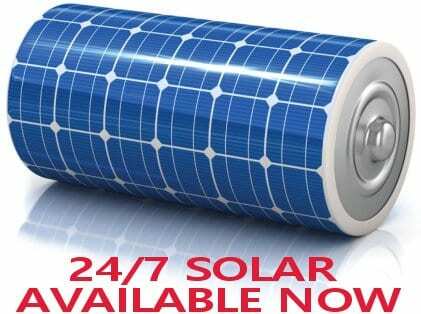 JA Solar are a publicly listed company on the NASDAQ Stock Exchange (NASDAQ ticker: JASO). 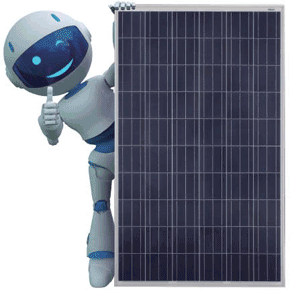 JA Solar are one of the world’s largest producers of solar cells and solar panels and are firmly established as a tier 1 solar panel manufacturer. The JA Solar solar panel production line employs an optimised vertically integrated model from the polysilicon to ingot, ingot to wafer, from wafer to cells and finally from cells to panels. 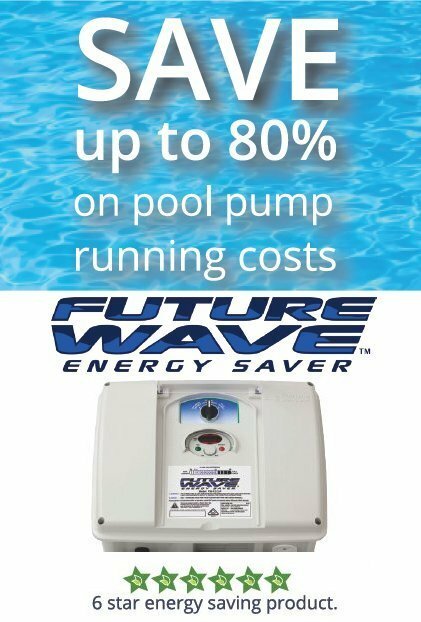 Designed for residential, commercial and utility applications, rooftop or ground mounted. 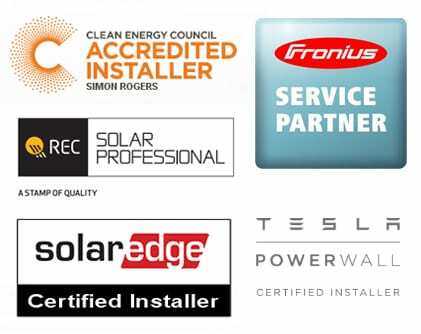 Gold Coast Solar Power Solutions have installed thousands of solar panels all over the Gold Coast for many happy customers; why not contact us today and see how we can help dramatically reduce your power bills ?